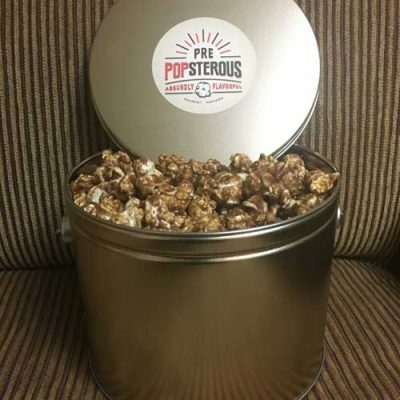 This is a perfect option if you want to package the popcorn your own way for any special event or gifting need. 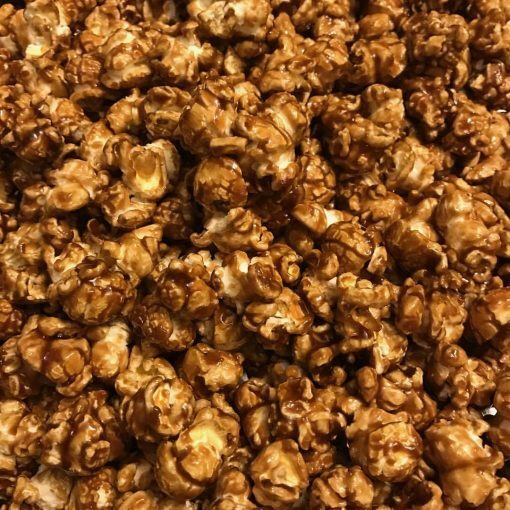 Each bulk batch contains 2 gallons of fresh-from-the-kettle popcorn. 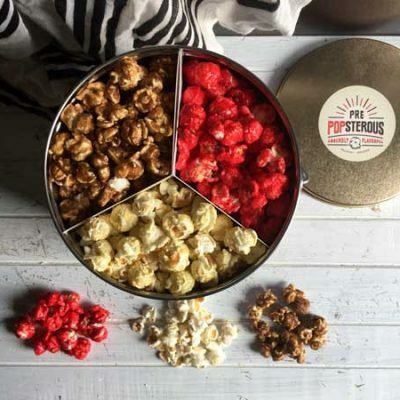 Each batch is a single flavor. 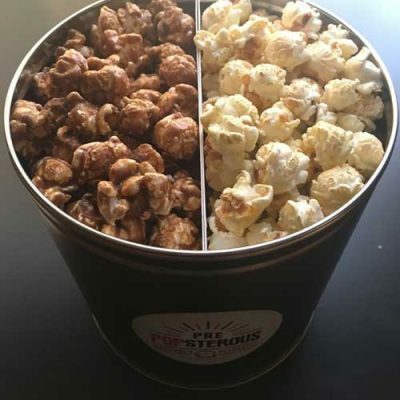 Our Absurdly Mixed and Tailgate Tubs do not come in bulk order.